The Lord has given The Prayer Institute a powerful vision of "Taking The World by Prayer!" God's plans on Earth and build an army of praying believers. 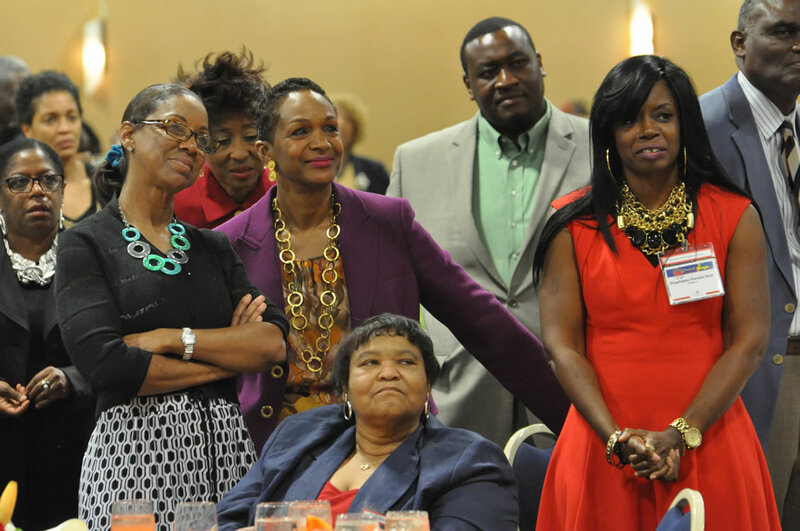 Intense determination to implement God’s purpose for her life would describe the character of Pastor Suzette Caldwell. She has committed her life to achieving excellence through biblical living. She strongly believes that any person who is willing to “walk by faith” and trust God will achieve their dreams and desires. 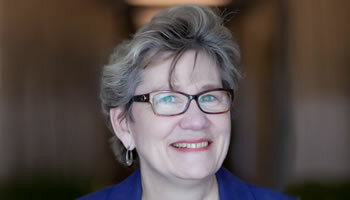 In 1986, Suzette graduated from the University of Houston with a Bachelor of Science in Industrial Engineering. Caldwell’s professional career as an environmental engineer in the public and private sectors spans over 17 years. 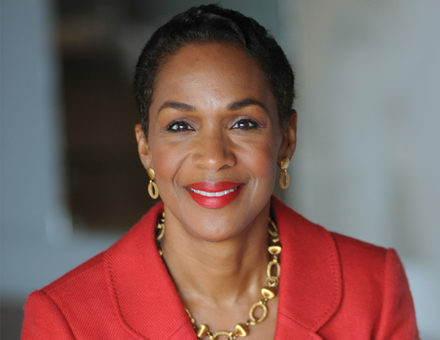 As an entrepreneur, she owned TC Consulting Group, Inc., an environmental consulting company. 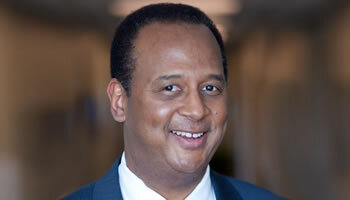 In September 1997, Governor George W. Bush appointed Caldwell to the University of Houston System Board of Regents. Caldwell is also included in the ordained ministry process of the United Methodist Church. 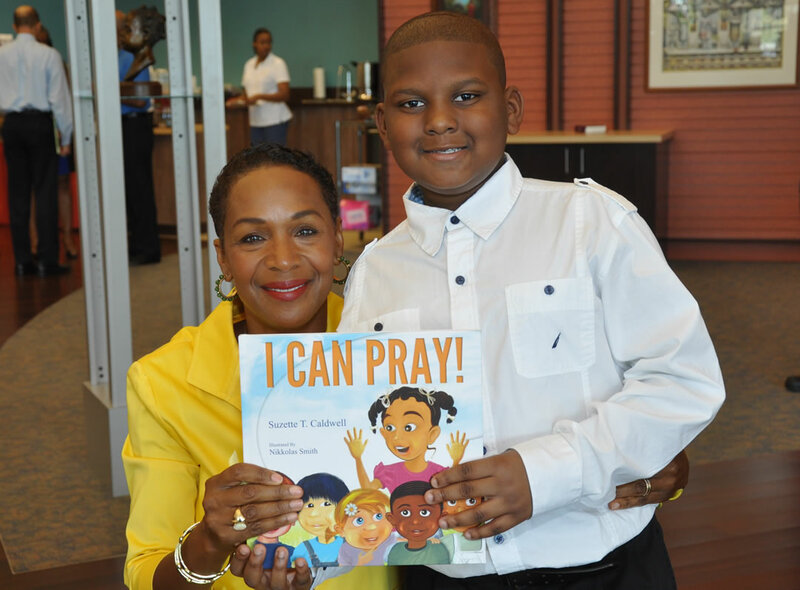 Presently, she serves as Board Chair and President for The Prayer Institute, a non-profit community-based organization that prays for the Houston metropolitan area and has taught thousands of people, nationally and internationally how to pray based on the Model Prayer (the Lord’s Prayer). Caldwell is the Team Lead for The Bible Study in North Houston and the What-a-Study in Memorial Houston. She has prayed for and taught thousands of people from all walks of life how to command God's will for their lives by praying using the Lord's Prayer and has witnessed miraculous answers to prayer. 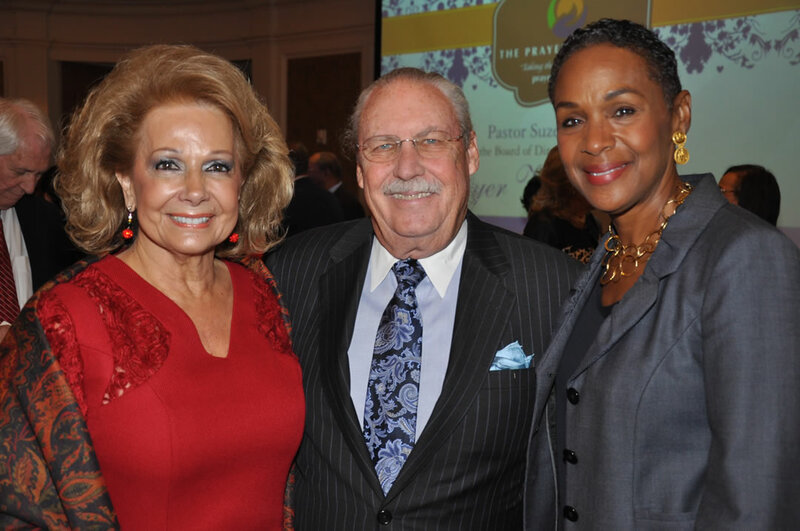 Under her leadership, The Prayer Institute has actively carried out its mission to take the world by prayer through its participation in local and national events, including the Greater Houston Partnership Annual Business Luncheon, the Global Day of Prayer, and two presidential inaugurations. In 2005, Caldwell led a chaplaincy team to pray for Hurricane Katrina victims at the George R. Brown Convention Center. She has also led prayer campaigns using strategic written prayers which have initiated and sustained powerful changes, including the development of a history-making 234-acre community in underserved central Southwest Houston. In 2011, Caldwell was recognized as Author of the Year for her book, Praying to Change Your Life, which was on the Best Sellers List for African-American authors. She is also the author of Kingdom Words to Change Your Life, What Would Jesus Say? : Biblical Confessions for Teens, Kingdom Words to Change a Teen’s Life: Biblical Confessions for Parents and Guardians to Speak Over Teens, and I Can Pray!, a children’s book for ages one year to eight years. On July 5, 2016, Caldwell launched The ONE Project, a global prayer initiative sponsored by The Prayer Institute. Her goal is to unite one million people in prayer for the purpose of seeing God’s plans implemented on earth as it is in heaven. 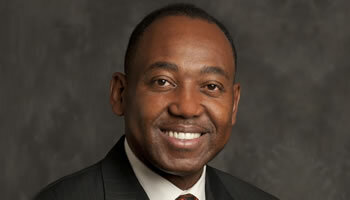 Caldwell serves as Associate Pastor for Windsor Village United Methodist Church, which has more than 17,000 members. Her service to the community, in addition to her technical career, has better equipped her to empower people to fulfill God’s promises for their lives. Suzette, and her husband, Pastor Kirbyjon Caldwell, are the parents of three beautiful teenagers.